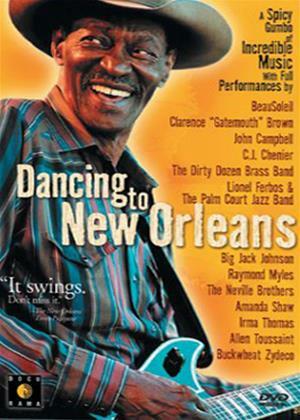 Routes is a road movie through the dance and music of the American Deep South. Inspired by Harry Smith's Anthology of American Folk Music. Alex Reuben's film offers an idiosyncratic documentation of lesser-known forms of American culture, and the extraordinary dancing Americans of the Deep South. From North Carolina to the Holy Grail of his childhood hero, Fats Domino, and the Jazz of New Orleans, Reuben captured on the road Appalachian Bluegrass, Clogging, Mississippi Fife and Drum Blues, Krumping, Memphis Hip-Hop, Indian Smoke Dance, Louisiana Cajun, Zydeco and Swamp Pop, all in a vivid stream of sound and vision.